CNN en Español. CNN's press release is below. CNN Press Release: CNN lead political anchor Wolf Blitzer will moderate a Republican presidential debate on Tuesday, Nov. 22 from 8 p.m. to 10 p.m. (ET) live from the historic DAR Constitution Hall in Washington, D.C. The debate, in partnership with The Heritage Foundation and the American Enterprise Institute (AEI), will focus on three of the most critical issues candidates will encounter during the Republican presidential nomination: national security, foreign policy and the economy. The debate falls on the eve of the deadline for the so-called congressional super committee to create a plan for at least $1.2 trillion in deficit reduction. CNN en Español's Washington, D.C. anchor Juan Carlos López will host live analysis on that network before the debate starting at 7:45 p.m. (ET). At 8 p.m., CNN en Español will take the debate live with simultaneous interpretation followed by more analysis with CNN en Español's team of political contributors. The debate will also be carried live on CNN International. 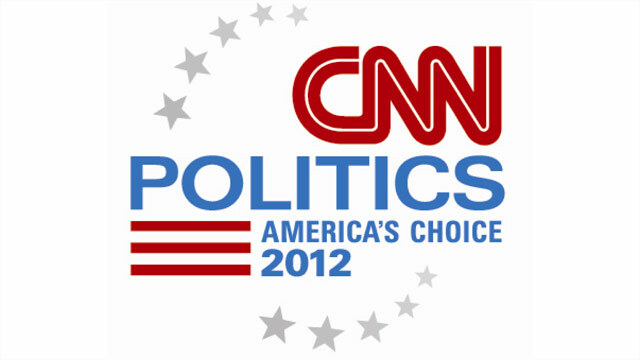 Online, users can visit CNN’s Election Center and CNNPolitics.com for all things political before, during and after the debate. On debate night, CNNPolitics.com will live stream the event. CNN will solicit questions and comments submitted in real-time from CNN.com, the CNN Politics fan page on Facebook and by using the #CNNDebate hashtag on Twitter. The Political Ticker will live-blog the debate and incorporate live comments generated from social networks directly on the Ticker. Go to China or Mexico and become a president/dictator there. You sold out the American companies and made jobs in China and Mexico. What a great American. You sold us out and now you want IN. Not getting my vote.